What Types of Businesses Does EDCO Supply Benefit the Most? Home/Uncategorized/What Types of Businesses Does EDCO Supply Benefit the Most? 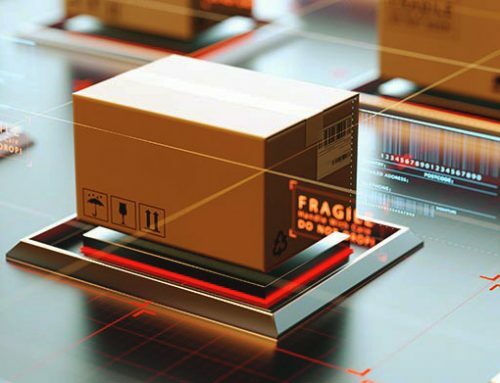 There is a vast number of businesses that are shipping products across the world on a daily basis with a strong need for protective packaging to ensure that their products are reaching customers in great condition. 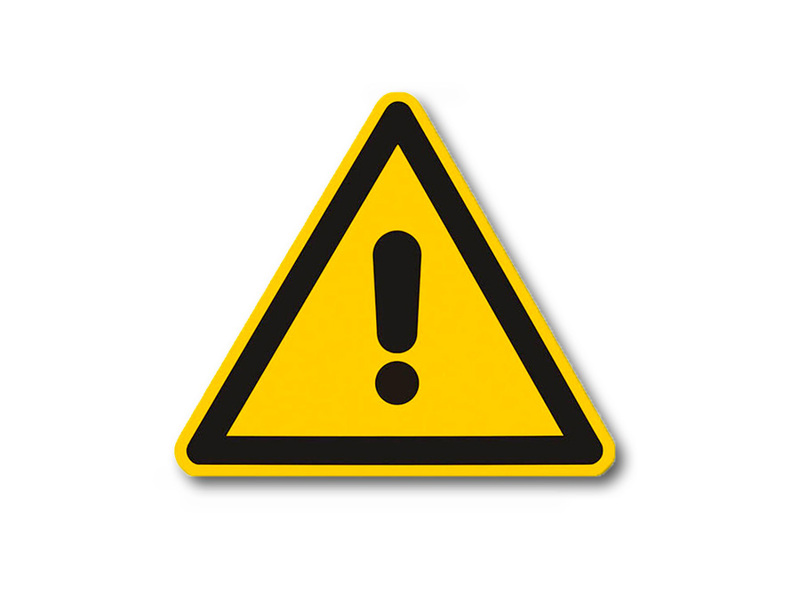 These businesses need to look no further than EDCO Supply. EDCO has a vast array of competitively priced protective packaging products that can help businesses with all of their packaging needs. 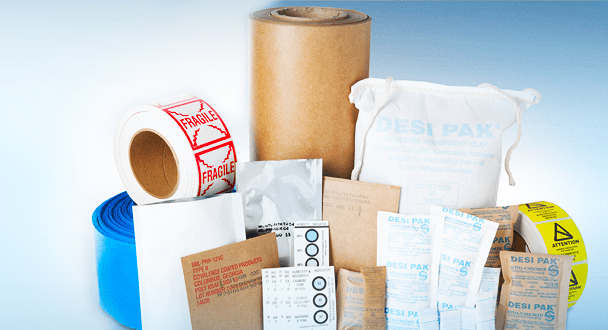 Whether you are looking for VCI bags, desiccant packs, or moisture barrier bags, EDCO Supply can provide extremely high-quality packaging at a highly competitive price point. 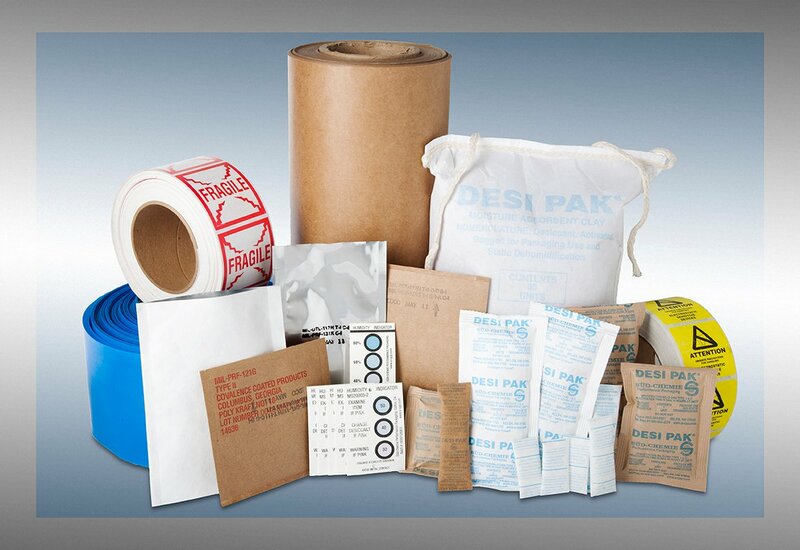 The need for shipping materials or products will always exist for a large number of businesses. We have prepared the list below to detail a few of the target markets for EDCO Supply’s amazing products in order to demonstrate who EDCO Supply can benefit the most. Shipping food products can be a very tricky endeavor. Moisture and time are two things working against you as you wait for your food products to reach the customers. EDCO’s moisture barrier bags are the perfect choice for business owners looking to ensure their food products are delivered in great condition. These moisture barrier bags are ideal for businesses with a need to ship animal feed, coffee and teas, dehydrated foods, drink mixes, grains, nuts and berries, pet foods, sauces, seeds, and snacks. The list of food products that stand to benefit from protective packaging is seemingly endless. You work hard to ensure your food products are top notch; don’t take shortcuts with regards to your protective packaging. 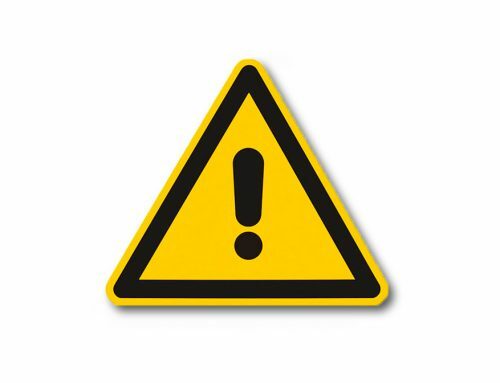 Industrial products, or products meant for consumption by other companies or firms, can cause major headaches if they are not shipped properly. 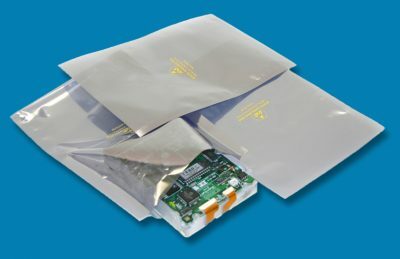 EDCO Supply can quickly and efficiently provide moisture barrier bags and protective packaging to suit your industrial shipping needs. 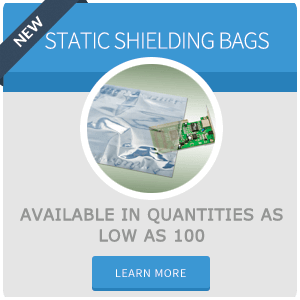 EDCO adheres to the highest quality military standards when it comes to protective packaging. Whether you need to ship industrial parts, industrial wraps, or anything in between, we can cater to your specific needs. In today’s technologically focused society, there is a seemingly limitless demand for quality electronics. 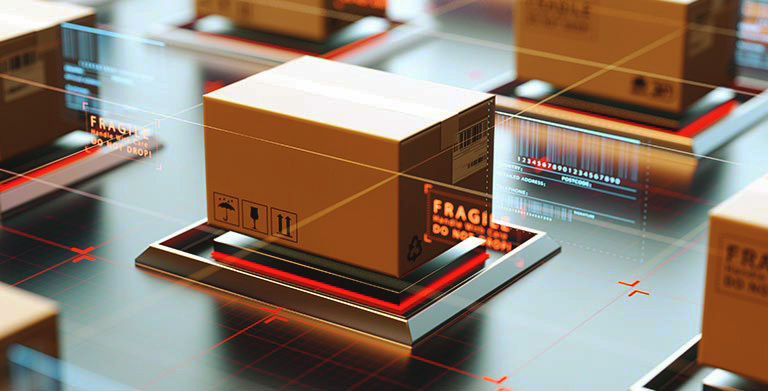 Millions of electronic products and parts are shipped across the world every day to keep up with the high demands. 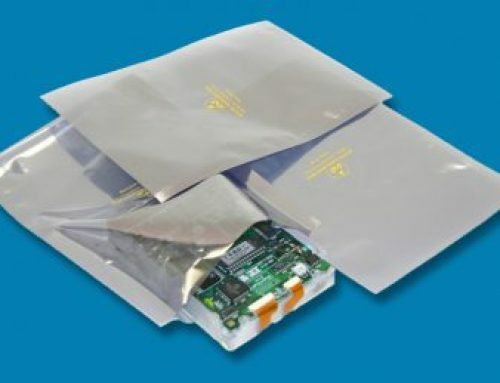 By utilizing protective packaging and moisture barrier bags, these types of businesses can avoid costly mistakes during the shipping process. EDCO’s products will protect their electronic parts and guarantee that they are arriving in great condition. 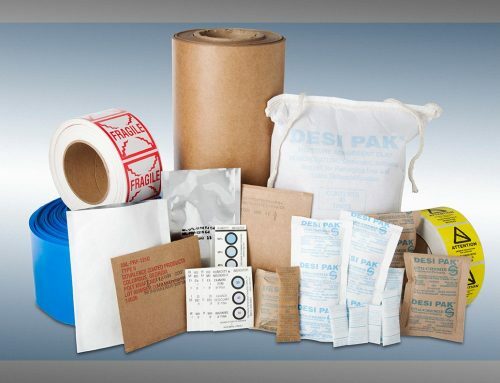 For more information about our protective packaging products, call Edco Supply now at 718-788-8108.